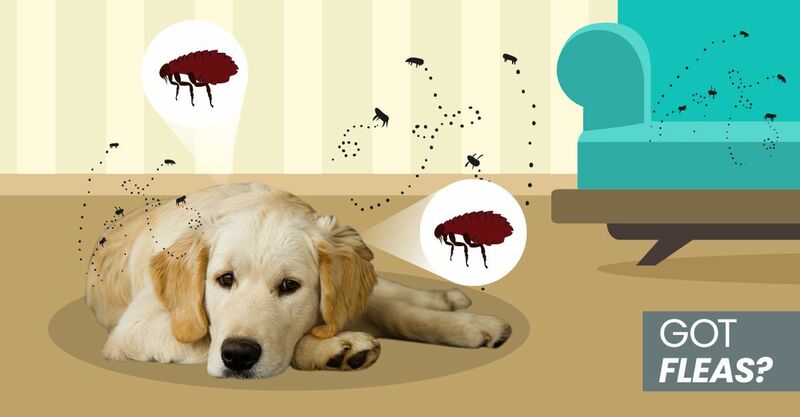 Signs of worm infestation in your dog can include squiggly worms or “rice bodies” in his stool, a thrifty looking appearance, scooting and licking his rear, vomiting, and diarrhea. 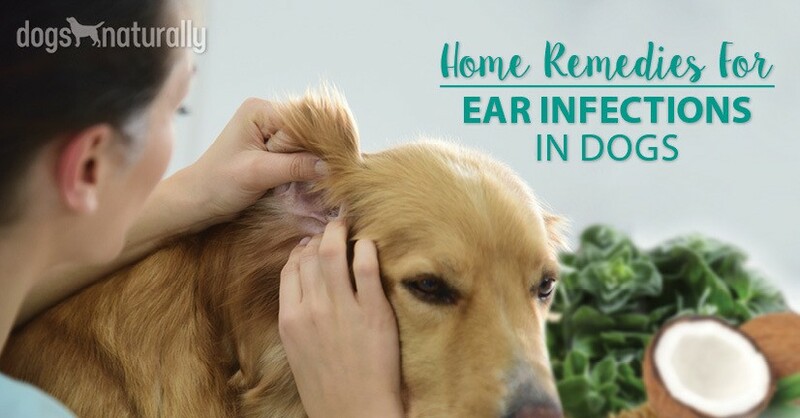 Luckily, you don’t have to fear worms because there are foods and herbal options for dog worms that can help keep intestinal populations in check and encourage their expulsion. Keeping your yard clean and free of rodents and fleas will also help. There are many less invasive and more natural alternatives to conventional veterinary products that you might want to try. Here is a list of natural dewormers, from the safest to the harshest. It’s important to remember that some herbal substances can still be harsh on the body, so consult with a good holistic vet or herbalist if using the herbs that come with warnings. When fed in moderation, garlic can boost the immune system and help fight worms and giardia. A recent scientific study found garlic to be just as effective as the veterinary dewormer, Ivermectin. (Ayaz et al, Recent Pat Antiinfect Drug Discov. 2008 Jun) Give a half clove to two cloves daily, depending on the size of your dog. Adding some of the following fresh foods to your dog’s diet can also help make his intestinal tract less attractive to worms: grated raw carrots, fennel, shredded coconut and papaya. Raw, organic pumpkin seed can help prevent or expel worms. You can feed them as a treat or grind them and place them in his dish. Give a teaspoon per ten pounds of your dog’s weight. It bears stating that you must feed a food grade DE to your dog; pool grade DE is dangerous for him. DE can reduce the number of worms in your dog although it may not be too effective for tapeworm. Feed small dogs a teaspoon per day and dogs over 55 pounds up to a tablespoon per day. Make sure it’s well mixed in his food as inhaling DE can irritate your dog’s lungs. This herb and its cousin pineapple weed can work to prevent and expel both roundworms and whipworms. This herb is not only anti-parasitic, it’s also a very effective antibiotic and liver tonic. Give Oregon grape as a tincture, using 12 drops per 20 pounds. Oregon grape also works with giardia. This herb shouldn’t be used in dogs with liver disease or in pregnant dams. This herb can expel intestinal worms and even heartworms. Although it’s safer than conventional veterinary dewormers, black walnut can be toxic to your dog if given at the wrong dose. 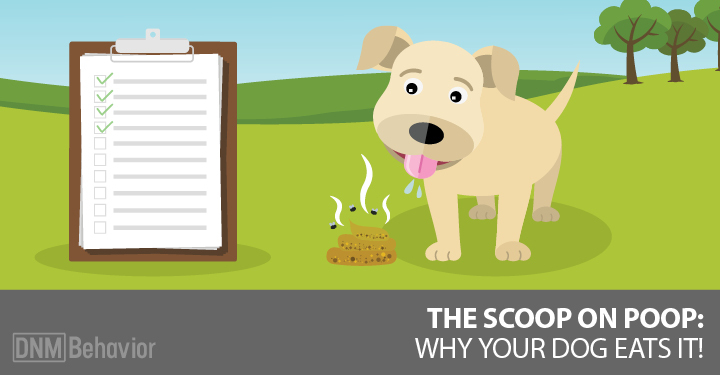 Black walnut might be best used if the above options fail – but it’s important to note that if pumpkin seed and garlic don’t help your dog keep parasites at bay, it’s a reflection of your dog’s intestinal health. In this case, it’s best to address his immune system and to seek the expertise of a holistic vet before using black walnut. The strong tannins and alkaloid ingredients in black walnut can cause vomiting, diarrhea and gastritis. This classic worming herb works on all types of worms including tapeworms. Like black walnut, wormwood’s tannins can be hard on your dog and irritating to his liver and kidneys. The FDA lists wormwood as unsafe for internal use. It should never be used in dogs who suffer from seizures, kidney problems or liver disease and should not be used in pregnant or lactating dams. Wormwood should be given only for a few days at a time and preferably with the expertise of a holistic veterinarian. If you need to resort to Oregon grape, black walnut or wormwood, it’s important to understand that they can be harsh on the liver. Giving milk thistle seed at the same time can help protect the liver from their toxic effects. Milk thistle is best given in a tincture, starting at a 1/4 teaspoon per 20 pounds of body weight.